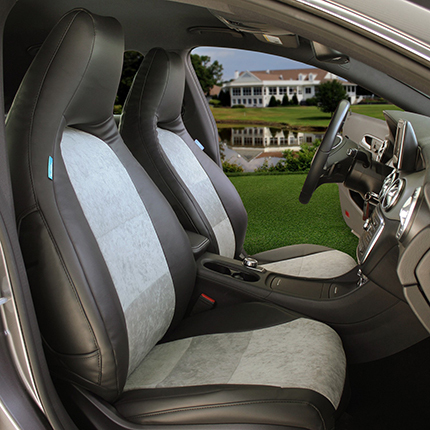 Alcantara Custom Seat Covers: Classy Dual-Tone Look. 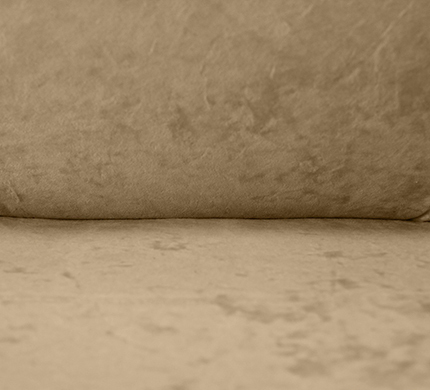 Alcantara is a durable fabric made from a unique blend of polyester and polyurethane that is specially woven to create a soft and luxurious feel. 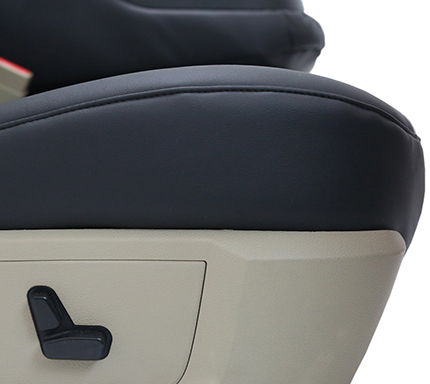 Used in many high-end European vehicles, our Alcantara seat covers are perfect for outfitting luxury cars for its style and elegance feel. 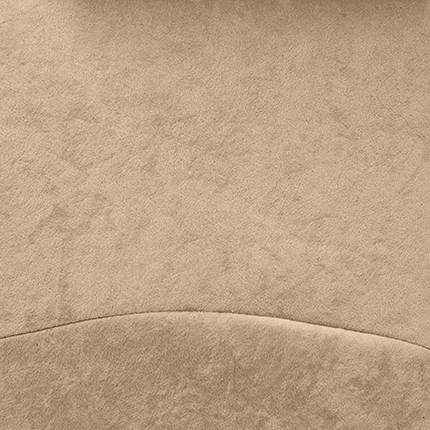 We’ve combined center panels of this luxurious material with our well-dressed yet tough leatherette for a truly unique look. 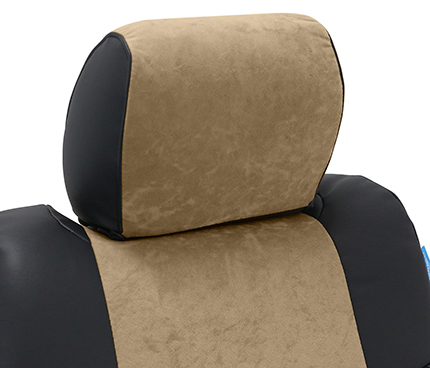 Our Alcantara seat covers are soft to touch like suede but durable like leather. 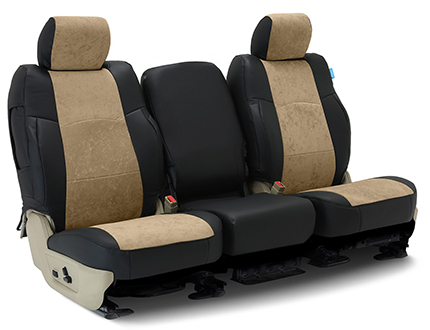 Our custom-fit seat covers are made to the exact specifications of your vehicle seats and include armrest, headrest and console covers (split bench rows only). Airbag cutouts and map pockets are also included. 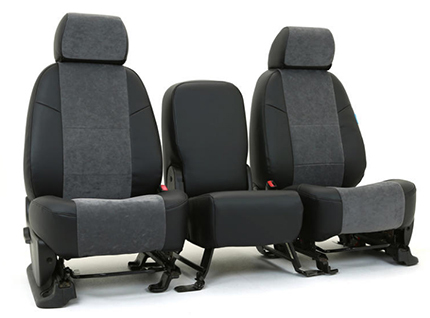 These beautiful seat covers are also available for middle and rear rows of seats.